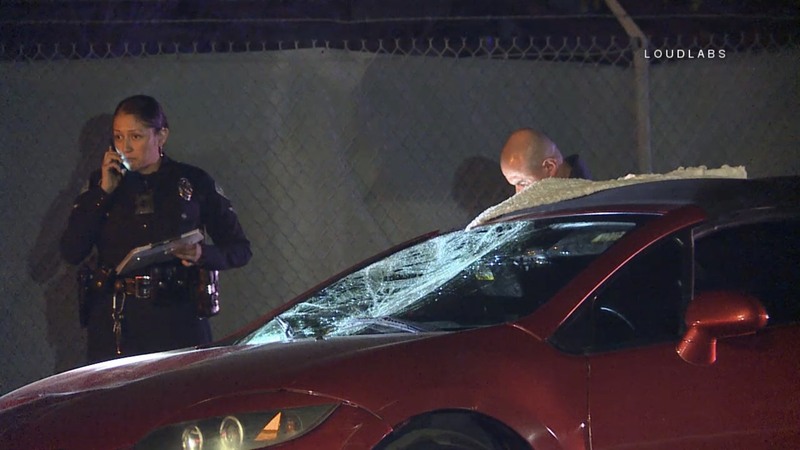 At approximately 2213, LAPD and LAFD responded to reports of an auto vs bike traffic crash. 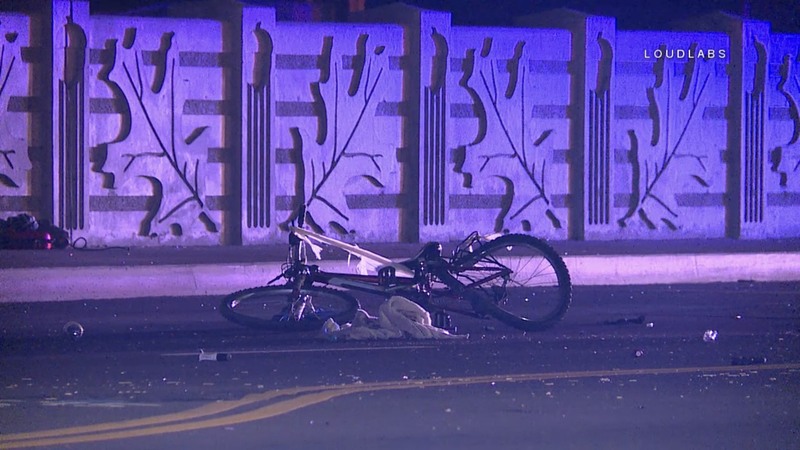 Arriving units found a female that had been struck by a vehicle while riding her bicycle along Laurel Canyon The victim was rushed to the hospital in critical condition, where she died around 0100. Laurel Canyon was shut down in both directions between Tonopah & Palm Dr. The driver remained at scene and DUI is not a factor in this crash. LAPD VTD is handling the incident.